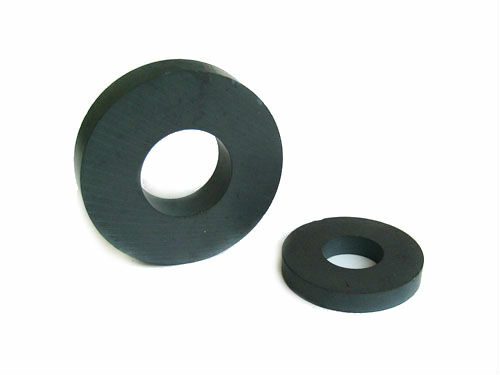 Request a quote for Strontium Ferrite Ceramic Magnet Rings today. JBF National strontium ferrite ceramic magnet rings are crafted from the highest quality iron oxide and strontium carbonate. These magnets are utilized across a wide spectrum of industries for a multitude of uses. These magnets are great for such things as craft projects and stereo speakers.